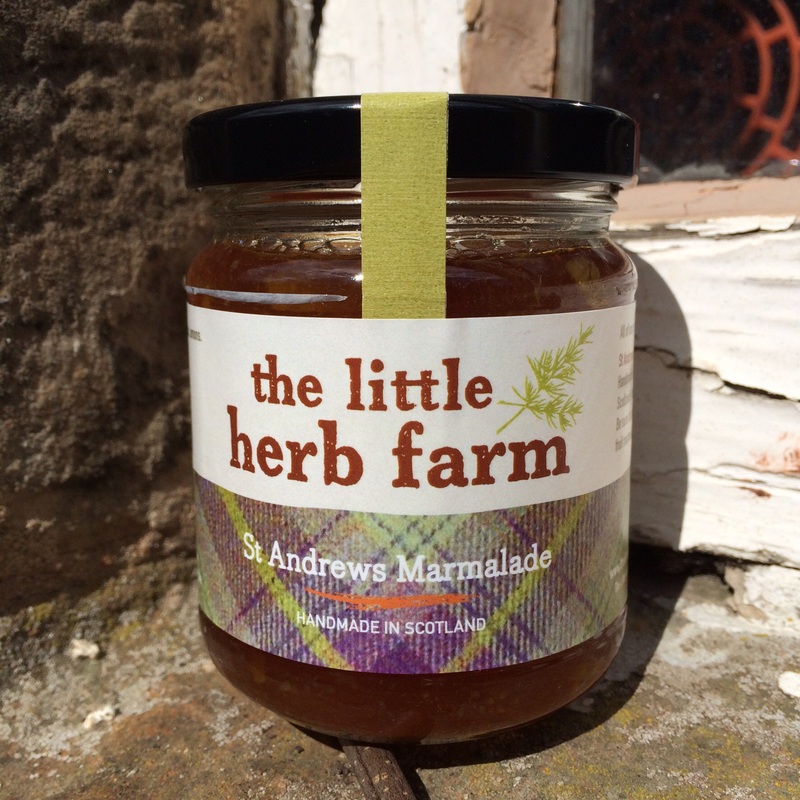 Handmade in St Andrews to celebrate Scotland’s Year of Food & Drink. Be sure to enjoy our limited edition three fruit marmalade before it’s gone! Ingredients: Sugar, Grapefruit, Oranges, Lemons. Contains 49g of fruit per 100g.